This topic is for online classes and courses that potential students can find to better their career, continuing education or even just for fun. Various higher learning institutions offer Massive Open Online Courses (MOOCs) at little to no cost to the students. Find out some interesting demographics of these modern students. Many students find they need summer classes to catch up and graduate in time. However, with reduced school budgets all across the country, many schools end up slashing their summer education programs. The solution? Online summer classes. Between tuition, fees, textbooks and room and board, many students and their parents are putting themselves deep in debt to pay for an education. That is part of what makes MOOCs (Massive Open Online Courses) so attractive. These Internet-based college classes are free and available to all. A hybrid history class allows students to take the college classroom into their living rooms, kitchens, local coffeehouses or anywhere they can get an Internet connection while maintaining the face-to-face contact associated with traditional history courses. Dual enrollment is an effective tool to help you graduate from college faster. Take online college courses while you are still in high school to get both high school and college credit. Dual enrollment saves time and money! E-Learning has become a completely new way for students to take and even continue their education. But what is e-learning? Where did it come from? Where is it going in our ever changing technological world? 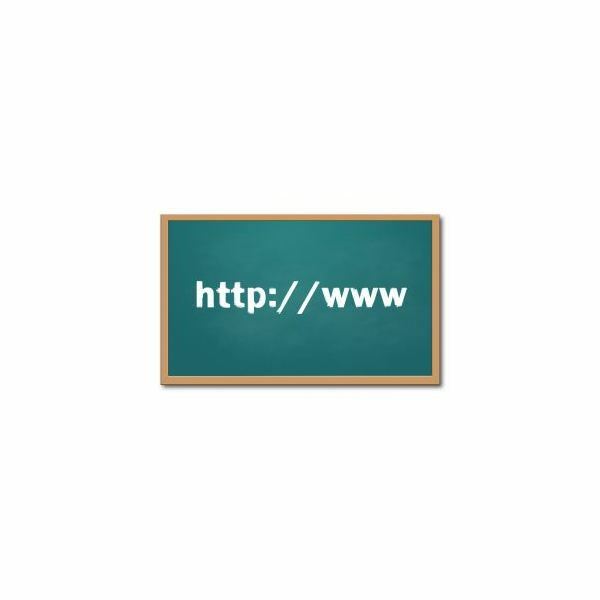 Here, learn some interesting facts about e-learning. Interested in taking an online course about farming? These two universities offer an entire major and a certificate in the subject, where you could take the entire degree or just a few courses of interest.